So, keep reading then test yourself with my free practice exercises! “Porter” means “to carry” (and, when referring to clothes, “to wear”). It’s used with things, because things can’t walk or move themselves and need to be carried. “-mener” expresses the idea of a movement that someone or an animal does to move themselves (left leg, right leg, left left, right leg, etc.) – They don’t need to be carried. For example, “se promener” means “to go for a walk”. Remembering this will help you make the fundamental difference between emmener, amener, emporter and apporter! So, the main point is to not mix “-porter” (used with things which you need to carry) and “-mener” (used for people/animals/things that can move themselves). Bringing along to the place youre coming to. Si vous venez à ma fête samedi, apportez un dessert! 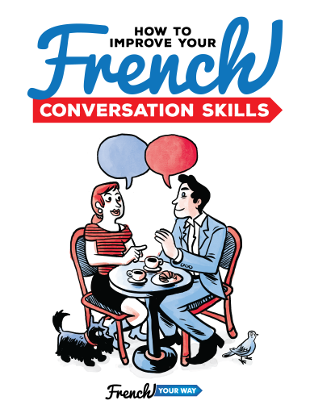 Viens diner et amène ta petite amie avec toi, jaimerais la rencontrer! J'emporte toujours un livre avec moi. Tu t'ennuies? Allez viens, je t'emmène au cinéma ! 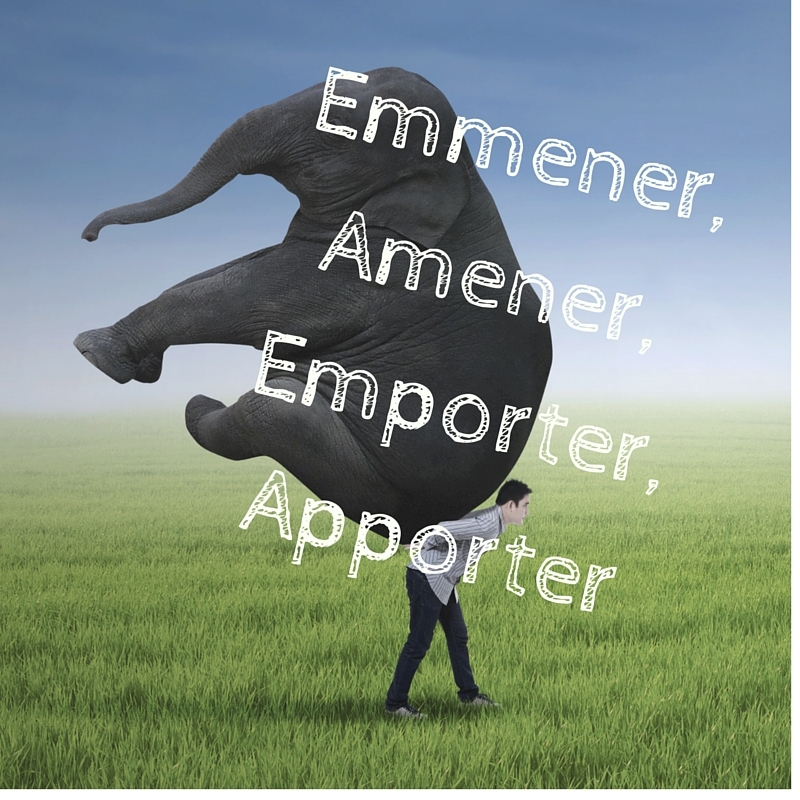 Verbs in « -mener” (mener, amener, emmener, etc.) take an « è” in order to get a strong sound when they are not already followed by another strong/accentuated syllable. 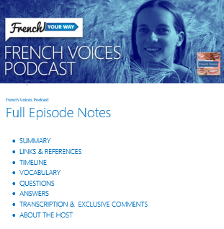 The “nous” and “vous” forms in the present tense for example have a strong ending (“-ons”, “-ez”), so no alteration in the spelling/pronunciation is needed. Example: emmener →j’emmène, tu emmènes, il emmène, nous emmenons, vous emmenez, ils emmènent. What about remmener, ramener, remporter, rapporter ? Je vois que tu as aimé mes macarons! Je t’en rapporterai demain. Rapporte-moi mon stylo quand tu auras fini, s’il te plait. Elle était partie seule faire le tour du monde et…elle a ramené un petit ami! 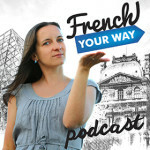 French culture : a song for you ! …and don’t forget to test yourself!